We are proud to announce the launch of our website. As always, we remain committed to our customers and to our community. 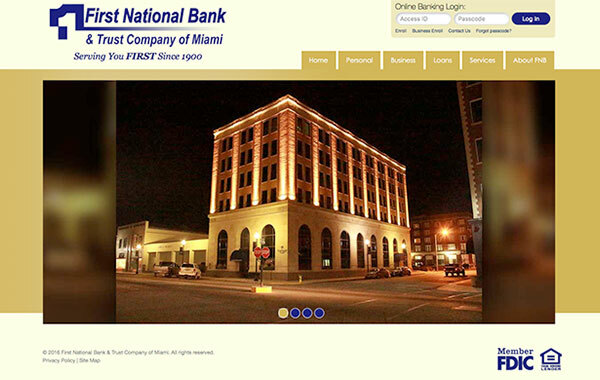 On behalf of all of us here at First National Banks & Trust of Miami, thank you for visiting!